We make getting your trucking insurance easy! We shop your policy with all the carriers every year to make sure you get the best rates available as possible. We stay on top of all pending cancellation policies in our agency, to make sure you never loose your insurance without your knowledge. 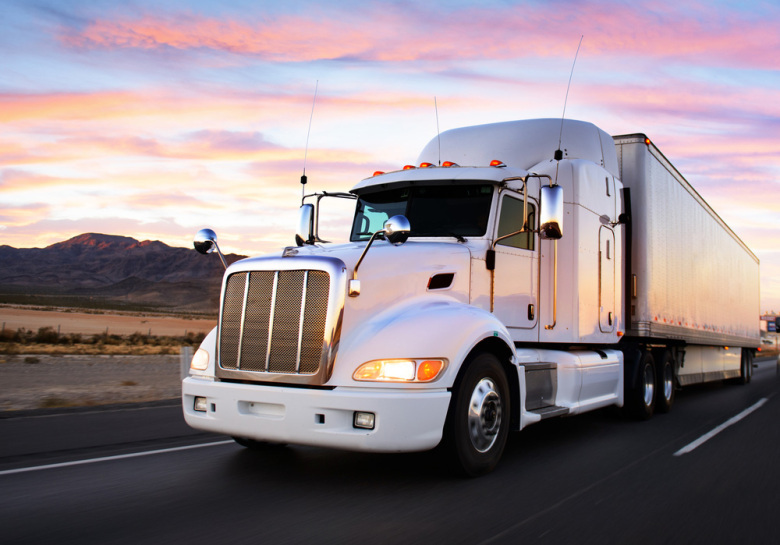 Motor Truck Cargo insurance (Cargo) provides insurance on the freight or commodity hauled by a For-hire trucker. It covers your liability for cargo that is lost or damaged due to causes such as fire, collision, or striking of a load. If your load is accidentally dumped on a roadway or waterway (Removal Expenses coverage), our coverage pays for the cost to remove debris or extract pollutants caused by the debris. We’ll also pay for costs related to preventing further loss to damaged cargo (Sue and Labor Coverage), legal expenses in the defense or settlement of Claims’ and even freight charges the customer loses because of not delivering a load (Earned Freight Coverage). Refrigerated truck insurance is commonly referred to as “reefer insurance” or “reefer breakdown insurance.” It’s a type of truck insurance that protects against spoiled refrigerated cargo due to a breakdown in the refrigeration unit. This could be because of a mechanical breakdown or because of an accident that causes the reefer unit to fail. Umbrella Liability Insurance: A policy designed to provide protection against catastrophic losses. It generally is written over various primary liability policies, such as the business auto policy (BAP), commercial general liability (CGL) policy, watercraft and aircraft liability policies, and employers liability coverage. The umbrella policy serves three purposes: it provides excess limits when the limits of underlying liability policies are exhausted by the payment of claims; it drops down and picks up where the underlying policy leaves off when the aggregate limit of the underlying policy in question is exhausted by the payment of claims; and it provides protection against some claims not covered by the underlying policies, subject to the assumption by the named insured of a self-insured retention (SIR).